Located in one of the UK’s greatest student cities, Leeds Beckett University is among the top schools in the nation for those looking for the epitome of student life. With upward 26,000 students from all over the world, Leeds Beckett University is big and diverse, offering most popular programs. 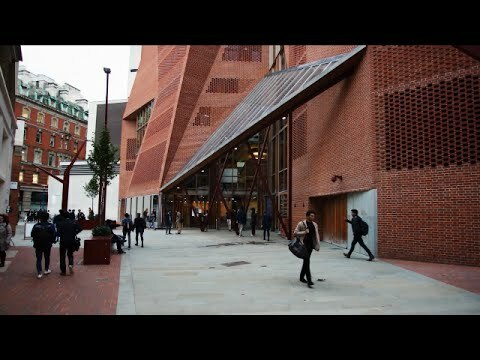 It is know for its beautiful facilities, including some of the city’s key architectural sites. 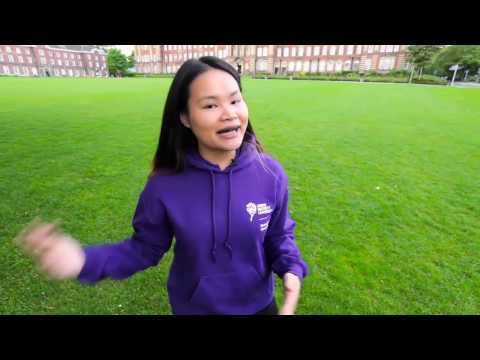 Are you a student at Leeds Beckett University? Click here to share your story.